Stunningly beautiful, elegiac saga concerns the tumultuous lives of people in fishing villages along the banks of the Titas River in pre-Partition East Bengal. Focusing on the tragic intertwining fates of a series of fascinating characters—in particular, the indomitable widow Basanti—Ghatak tells the poignant story of an entire community’s vanishing way of life. 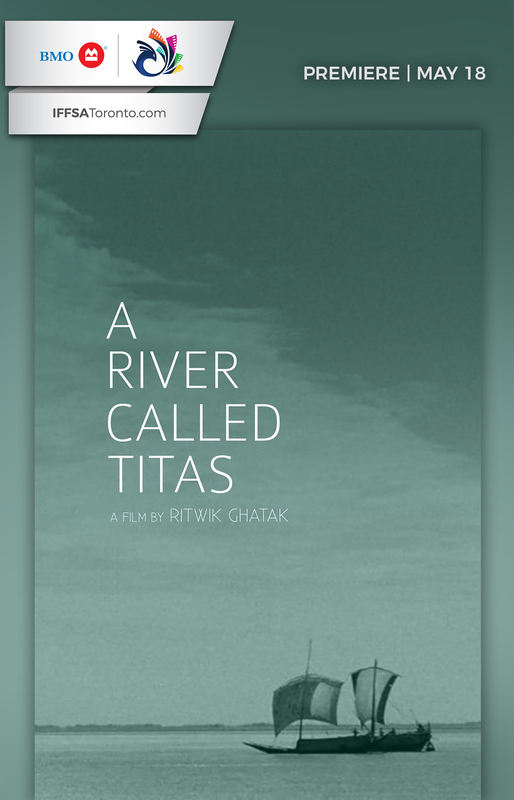 Made soon after Bangladesh became an independent nation, the elliptical, painterly A River Called Titas is a grand epic from a director who has had a devoted following for decades.